This package is $1,097. w/Free Shipping!!! Package with 6 Year Renewal for only $847.00 w/Free Shipping!!! 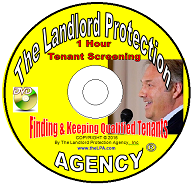 Don't have time to travel the country for landlord seminars? 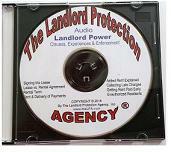 The Landlord Home Study Package also comes with full access to all our powerful features of The LPA website! 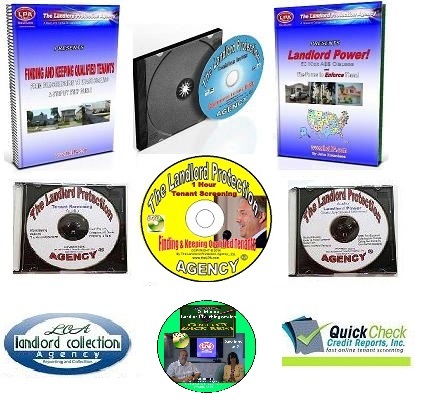 Special Bonuses Included with The LPA's Home Study Package with Bonuses & Membership! 10 Year Full Access LPA Membership. A Step by Step Guide"
The Forms to Enforce Them!" The Essential Forms Disk contains a permanent copy of all of the LPA Leases, Rental Applications & Screening forms, Lease Enforcement and Collection forms and a wide range of Property Management Forms to keep your rentals running smoothly. When logged in, they are also availabe to you on the website in MS Word and PDF format. 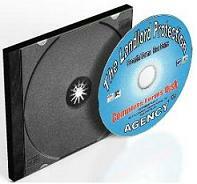 The Disk also contains a collection of handy "Heads Up" Email Notices to Tenants. 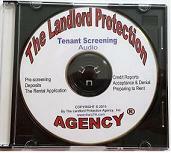 Master the Art of Foolproof Tenant Screening And Learn How to Eliminate 95% of Tenant Problems! How to Never get stuck with a Bad Tenant Again! Session 2: Post Judgment proceedings and How to Get Your Money! How long are judgments good for? How to Collect your money! The LPA's Home Study Package w/ 10 Year Membership: $1,097.00 With FREE Shipping! RENEW Existing Membership with The LPA's Home Study Package w/ 6 Year Renewal for Only $847.00 FREE Shipping!